Jamie Carragher is tipping Manchester United to appoint Mauricio Pochettino as their new permanent manager in the summer. The Red Devils are on the lookout for a new boss after they opted to sack Jose Mourinho last week following Manchester United’s poor start to the new Premier League season. Manchester United have brought in Ole Gunnar Solskjaer in as interim boss until the end of the season as he looks to try and steer the Red Devils back into the Champions League places. However, there is bound to be plenty of speculation about who the next permanent manager at Old Trafford will be in the coming months. Tottenham Hotspur boss Pochettino is thought to be among the favourites to take over at the club, and Liverpool FC legend Carragher is expecting to see the Red Devils make an approach to appoint him. 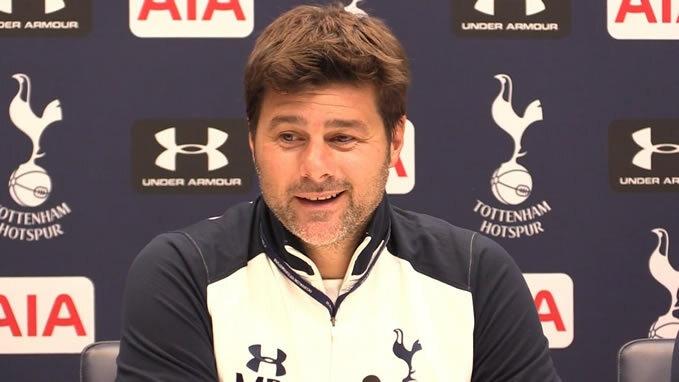 He continued: “It is naive to believe Pochettino will be content working at a club where qualifying rather than winning the Champions League is the measure of success. “He does not want the comfort of knowing he is safe from the sack if he finishes in the top four. He wants to win the Premier League and Champions League. “He knows which clubs are best equipped to do it, not just on the occasional basis, but every season. He knows these chances do not come around often. Manchester United will be looking to try and break back into the top four before the season is out. The Red Devils finished in second place but without a trophy last season in what was Mourinho’s second campaign in charge.